One of the funnest things that has come out of the Boss Mom brand since it’s launch is the Boss Mom Podcast. I’ve really enjoyed getting to interview some of my favorite Boss Moms and I love podcasting with my co-host, NJ. NJ and I have a hoot together each time we talk. And when we’re together on air, you really see the heart of the Boss Mom brand. We’re passionate about motherhood and business, and in love with being intentional with our time so we have more of it to do what matters most to us. We also like to laugh a lot and sometimes get side tracked, but one of us always reels the other back in. And that’s Boss Mom 101…. accountability. This episode today with NJ and I is a shorter one. In this episode, you’ll hear us wrap up the year and chat a little about what 2016 is going to look for us. Because this episode is a little shorter, we thought we’d use the notes section of this space to tell you two things that worked really well for us in 2015, and one thing we’re changing in 2016. Dana: Get yourself a team. You are not an island. It took me way too long to realize how true this is, especially in business. Even if you don’t have a budget you can get an intern or find a good free mastermind, or join a community. The second I started to let people help me more, and then actually started to hire team members (just part time) it made a huge difference. All of a sudden I was able to focus on what I’m good at, and that it how you start making more money. I think the second thing that really worked well for me this year is Periscope. At first I thought, ‘yikes I can’t handle another social media platform,’ but it turns out it fit my personality and came really easy to me. So deciding to give it a try worked out really well for me. 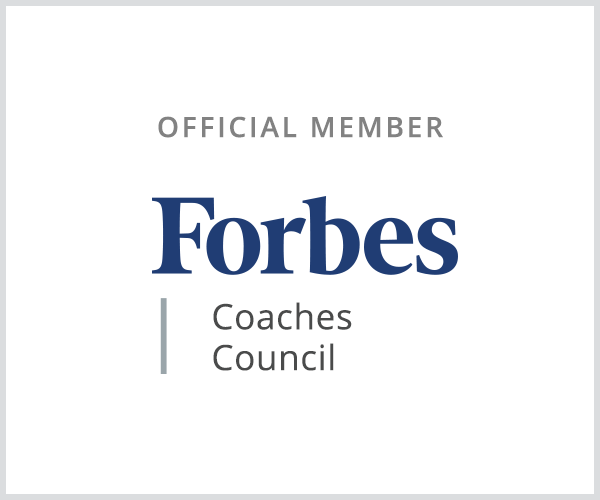 NJ: I fully believe that if you want to have growth in your business, you need to evaluate the things that are working and the things that aren’t working. Two things that really worked well for me in 2015 was getting childcare for Lola one day a week and narrowing my niche. Knowing that one day a week I have the full day to work on projects has been amazing. She’ll be three in August and we’ll have to decide if she’ll be going to preschool full time or not. For my blog, A Cookie Before Dinner, I narrowed my niche. About 20% of my content is specifically useful to people who live in my area. Next year, I hope to grow that number even higher (to around 50%). Dana: I plan to do few things in 2016 so I can have time to really make sure each thing I do is executed really well. I tend to go at the speed of light and this coming year I am going to slow down a bit, enjoy the journey, and get really intentional about growing the Boss Mom community, speaking at more events, and a few other fun things I have planned as well. NJ: As a blogger, one thing that is really important to me is revenue streams. Recently, a really large stream came to a close because the program ended unexpectedly. I’m not freaking out about the missing income, however I want to develop some more passive income so that I have more time to spend offline. I think this will look like a combination of affiliate marketing, an eBook or two and a web based course. I really have a heart for Instagram and small business, so I am going to pursue that passion and see where it goes. We are so grateful for you. 2015 has been a banner year for Boss Mom and we’re looking forward to diving deeper with you in 2016. 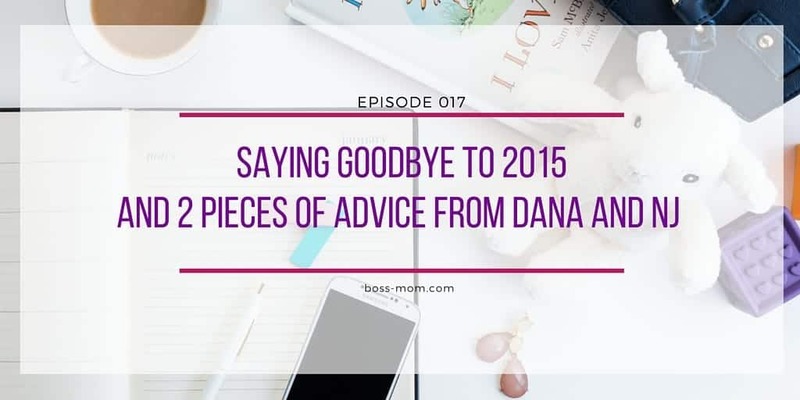 Boss Mom will be back in 2016 with an awesome line up of podcast guests, hyper useful blog content and even more Boss Moms of the Week. 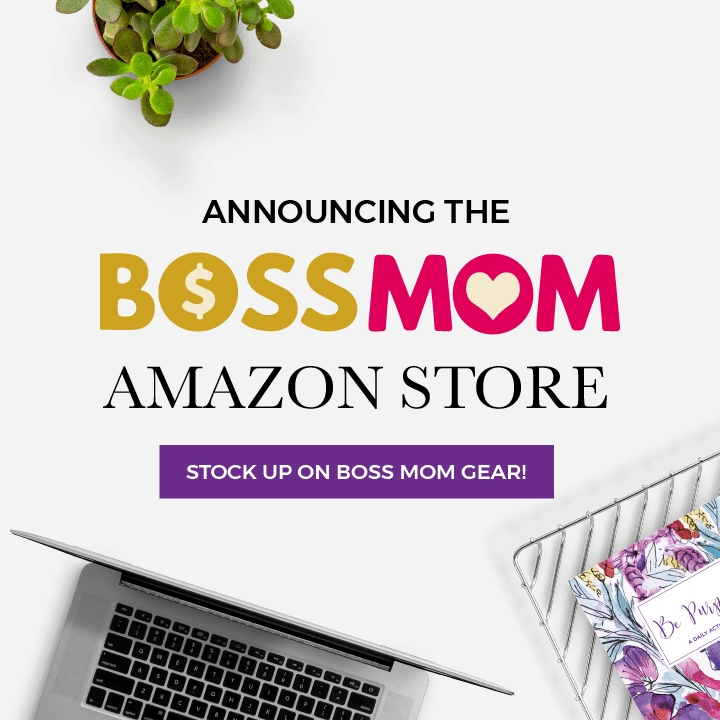 In the mean time, you can catch us on social media where we’ll be sharing glimpses of our time away and in the Boss Moms Facebook Group where you can connect with others who are in the middle of motherhood and business.